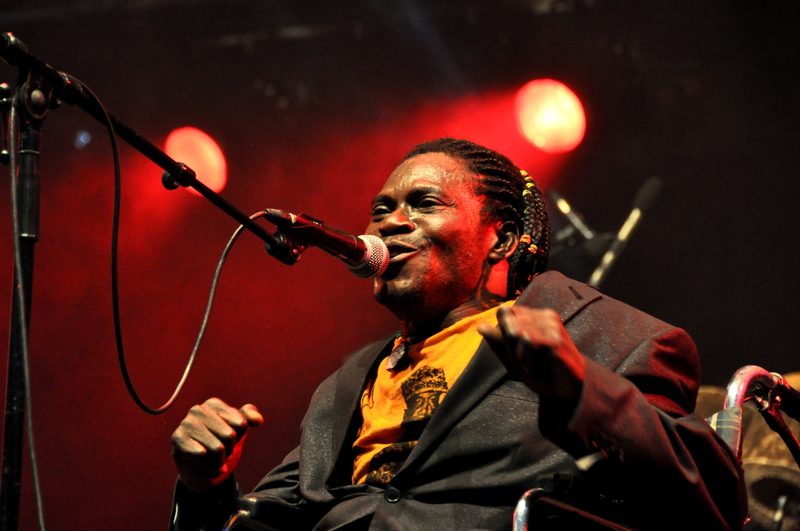 A perfect night photography time with the Staff Benda Bilili! 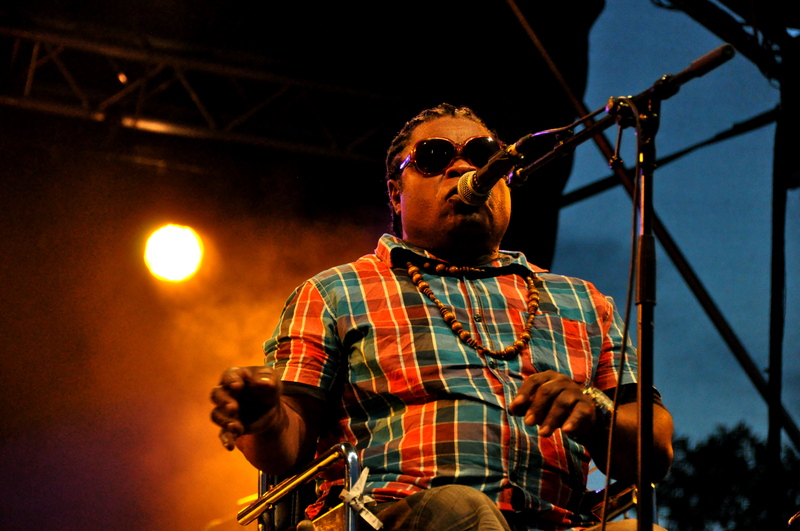 The talented & mind-blowing musicians who are part of the Staff Benda Bilili band performed last July in Metz! All the pics will come soon — with the launch of my new photo gallery! Well, it was the place to be that night! We could not only listen to them..everybody was happy to participate and dance all together 🙂 They gave us so much energy!! “They make music of astonishing power and beauty” as it’s well written on their website – and that’s the way it is! A few weeks have past, and from that time I’m working on my pics (about concerts, nature, art..) and will publish soon a new photo gallery. About two years ago was launched www.lun-vision.com – made with iWeb and gathering a photo website and a blog. It will be deleted soon and be replaced with a new photo gallery – made with Piwigo tool. So blogging with wordpress and sharing pics with Piwigo gallery…”new online communication package coming soon”.. 🙂 Hope you will enjoy having a look @it sometimes! Cheers!